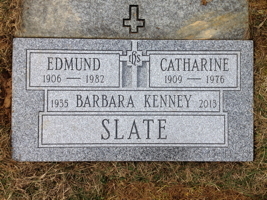 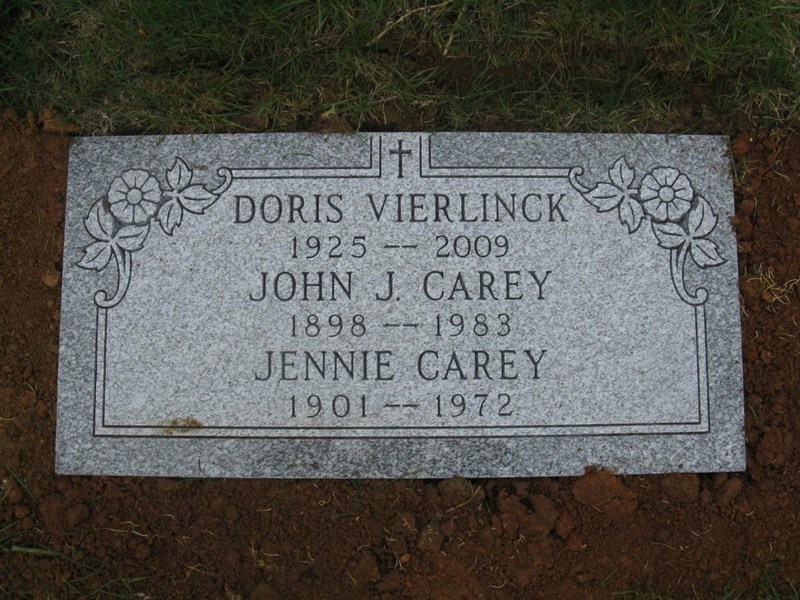 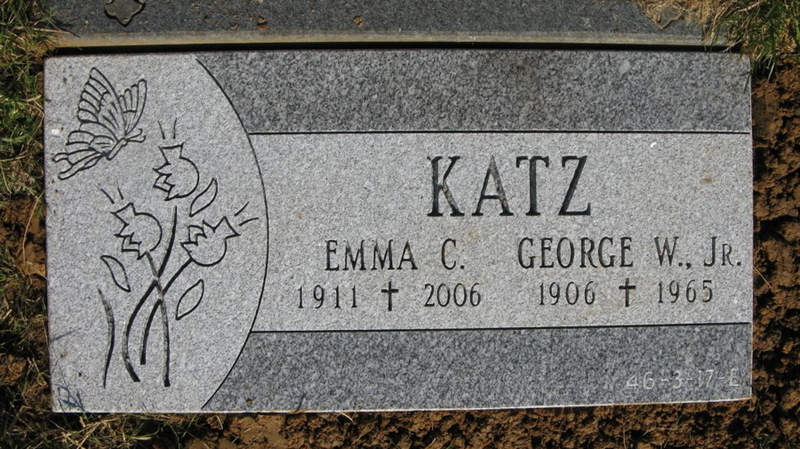 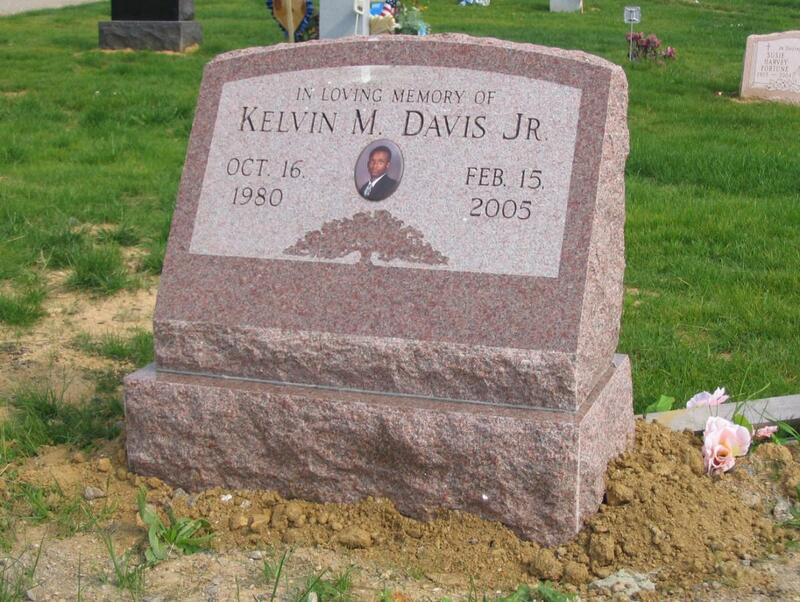 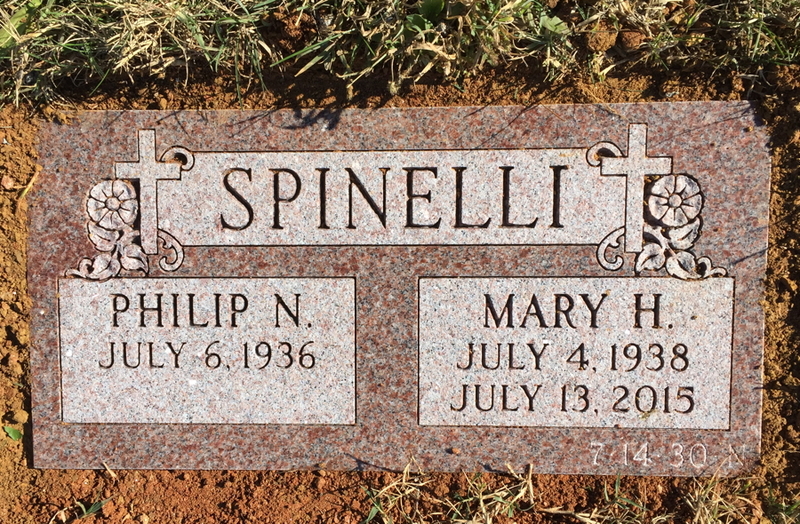 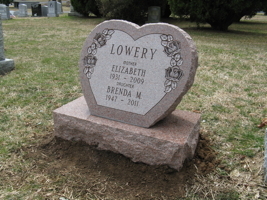 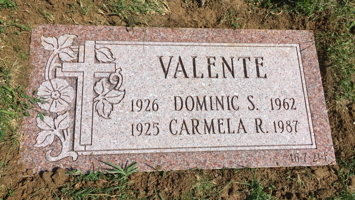 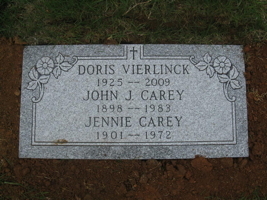 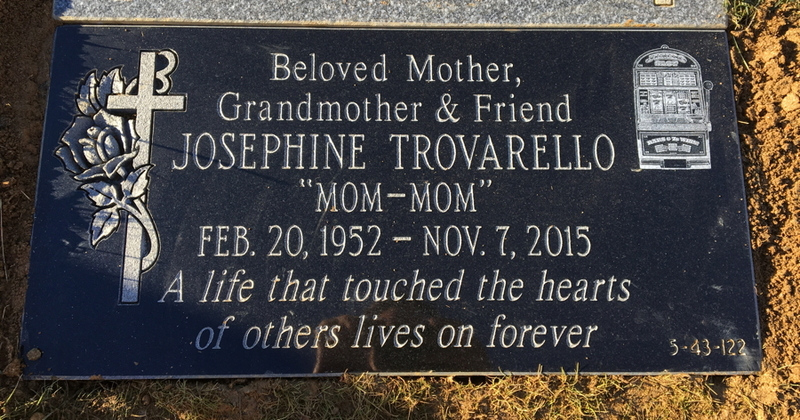 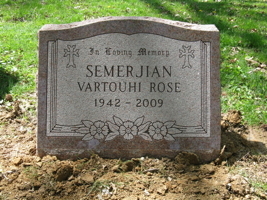 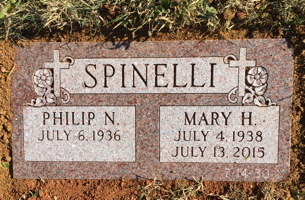 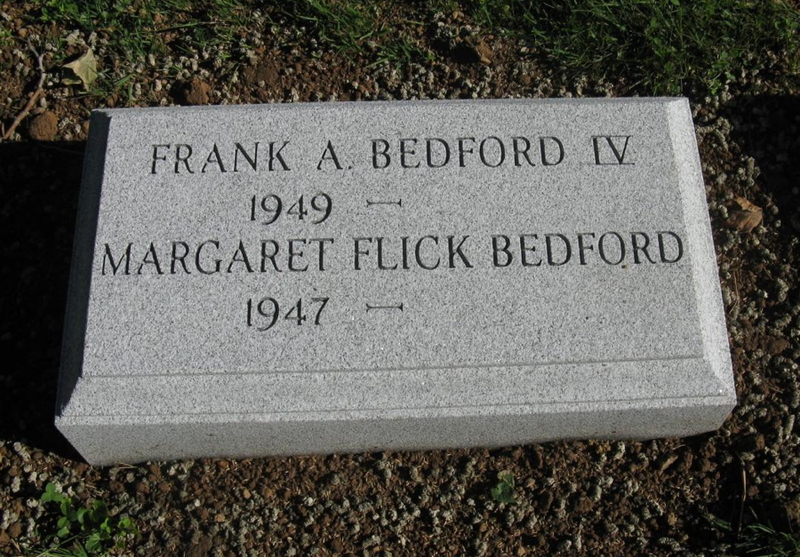 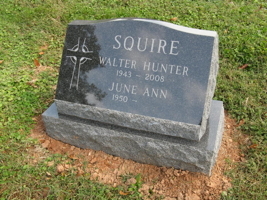 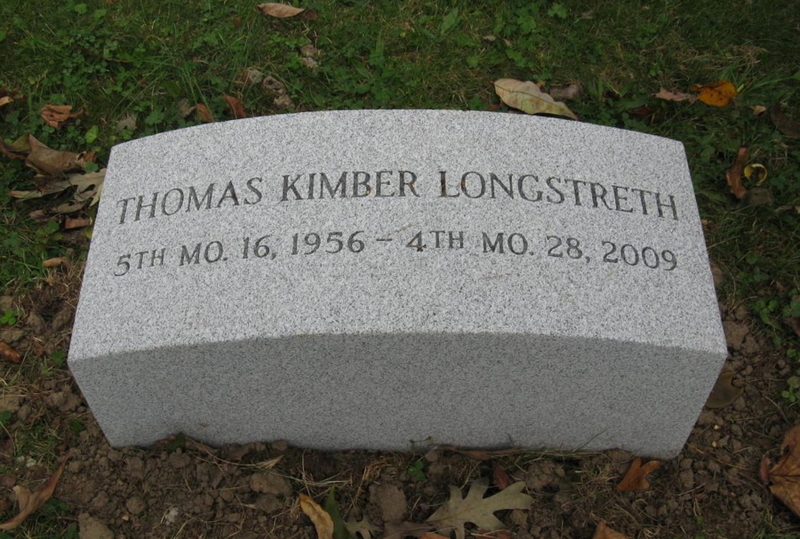 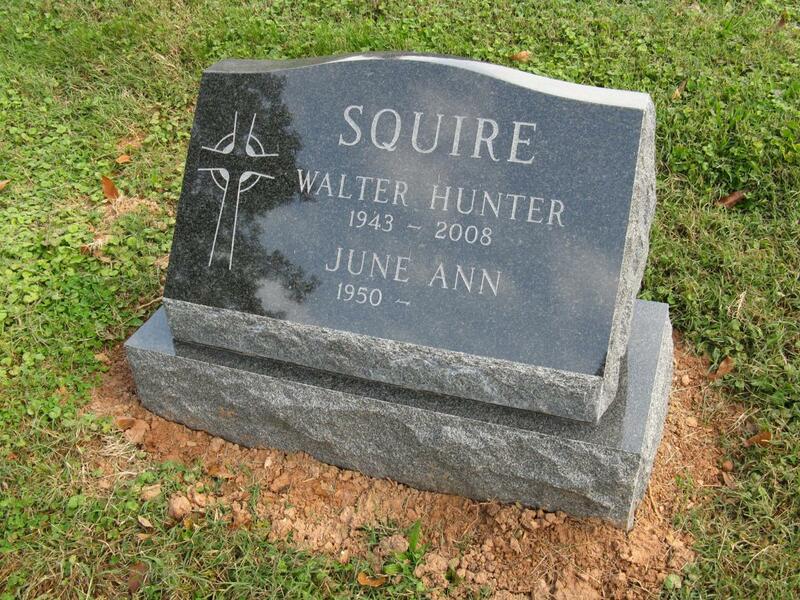 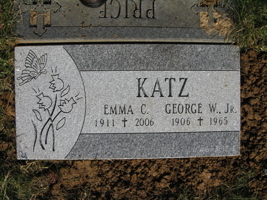 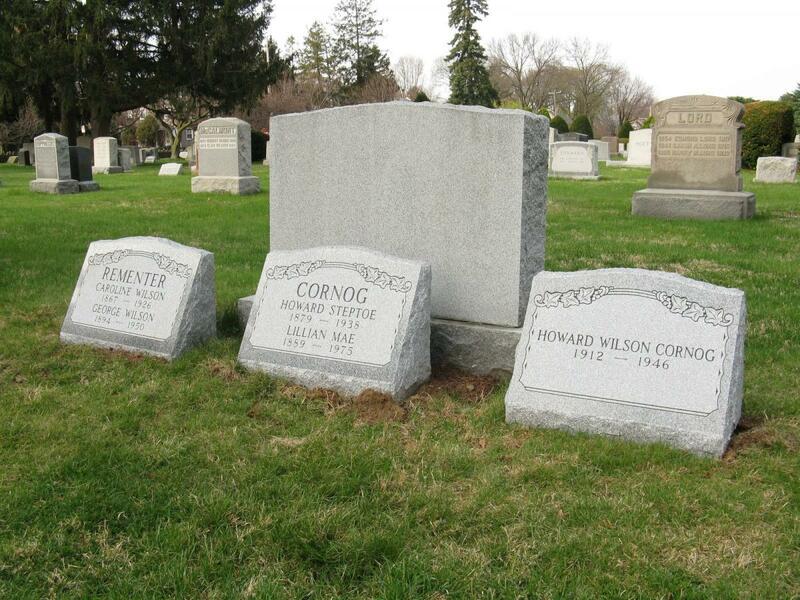 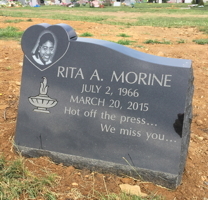 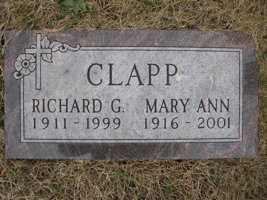 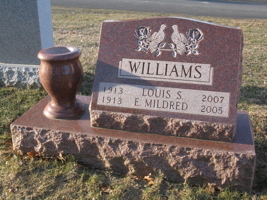 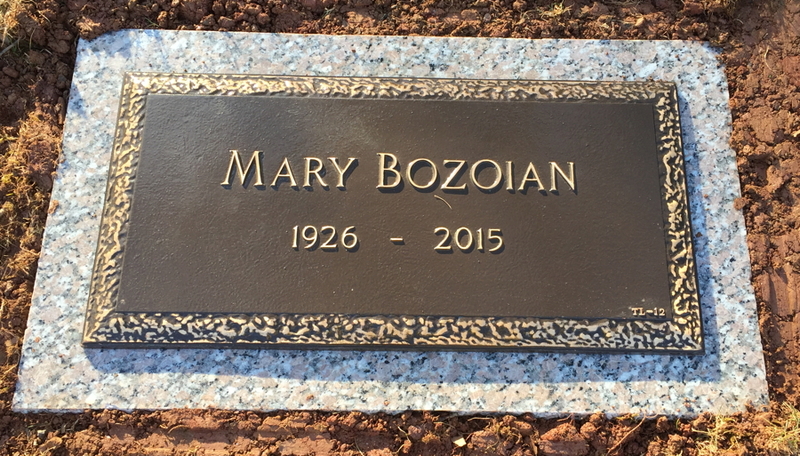 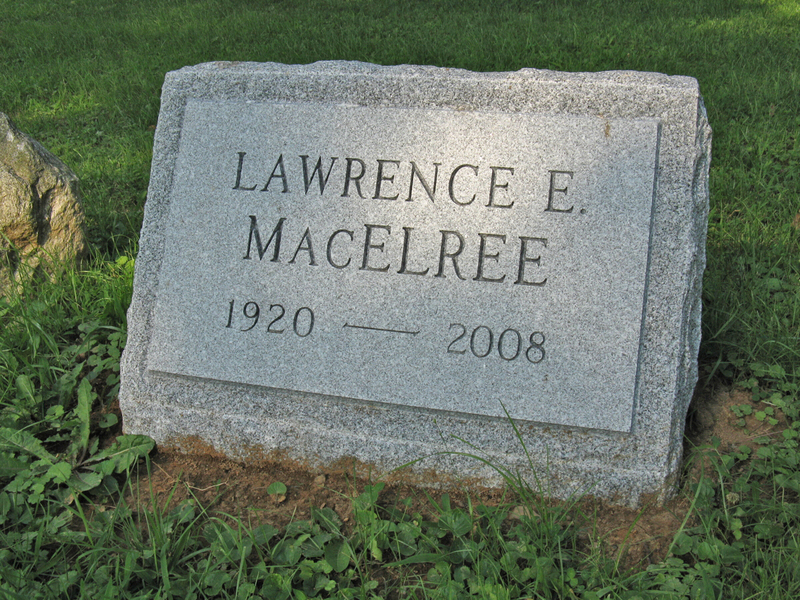 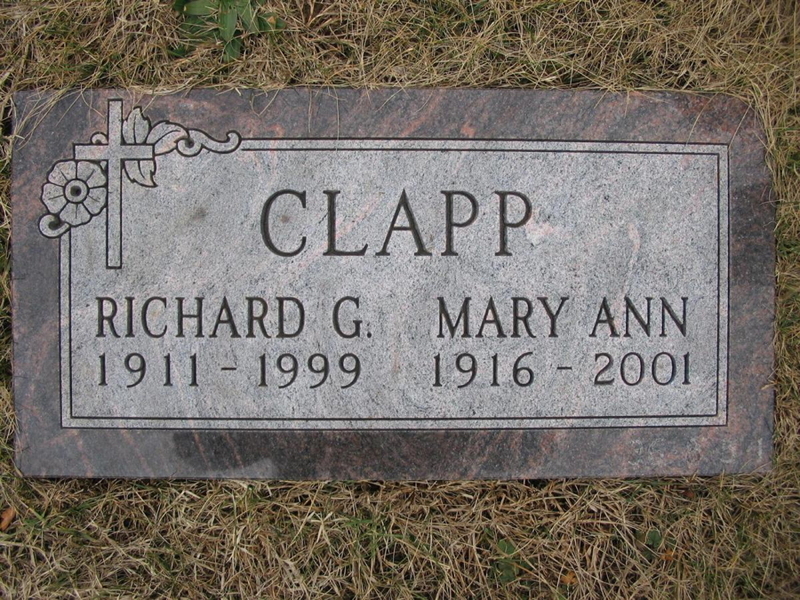 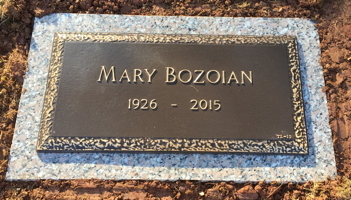 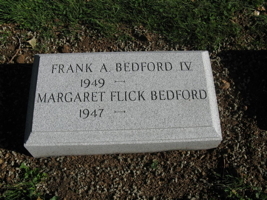 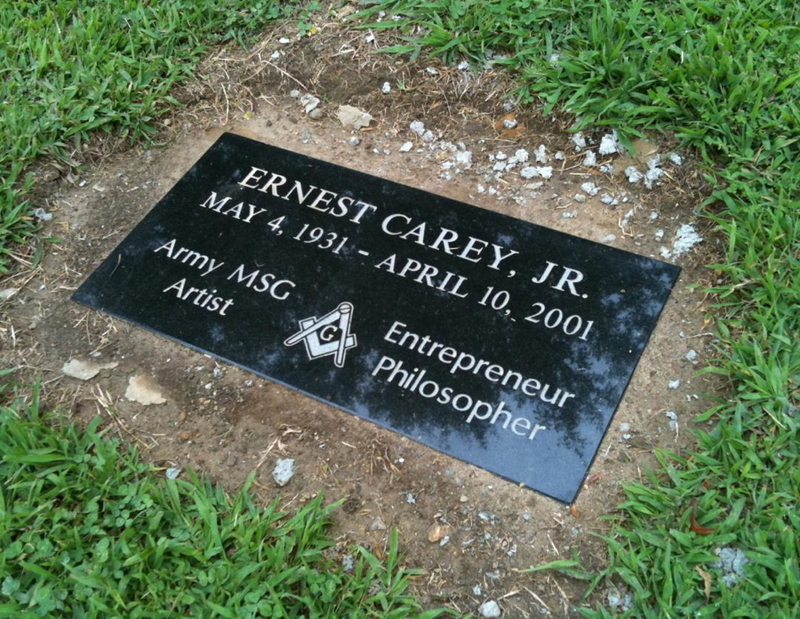 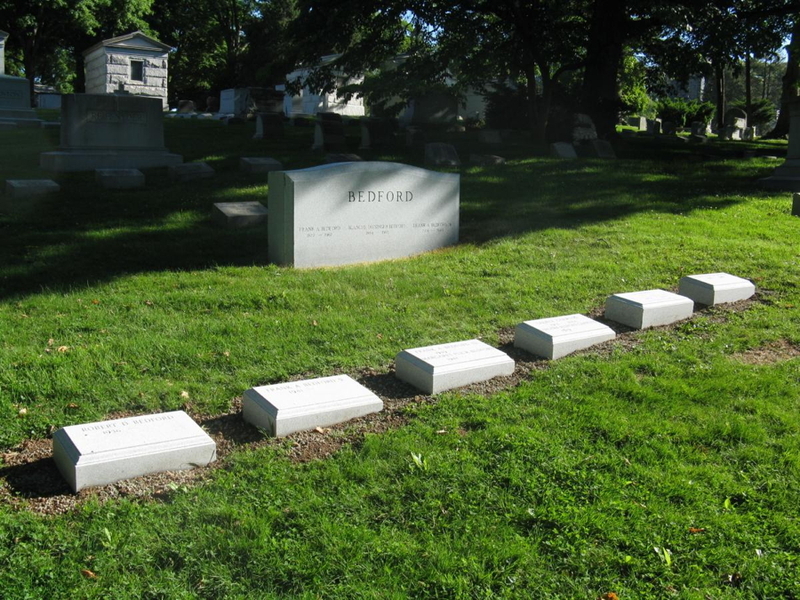 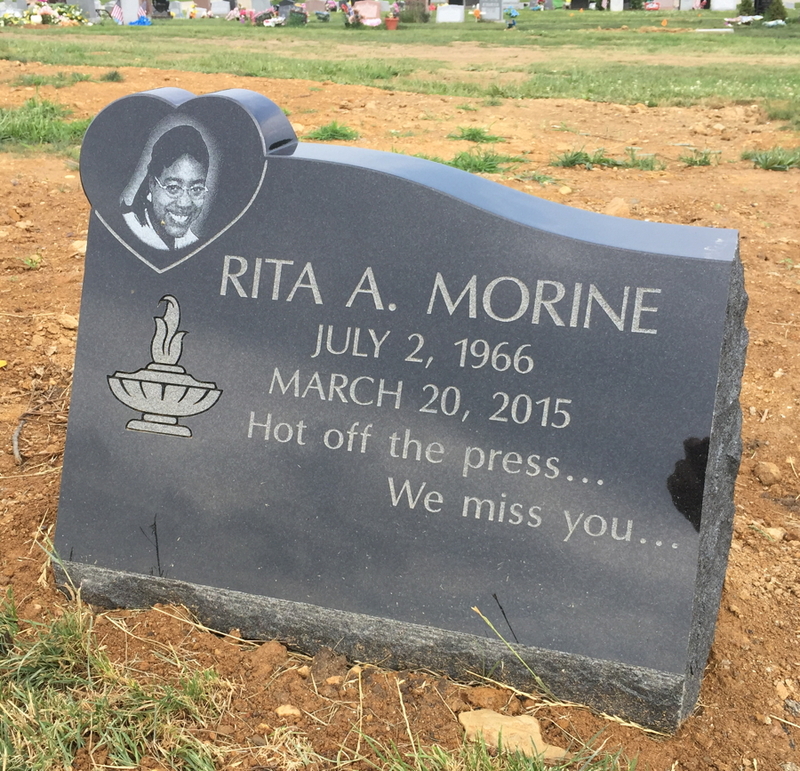 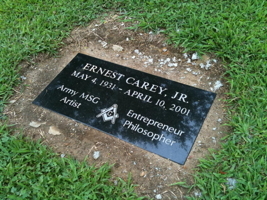 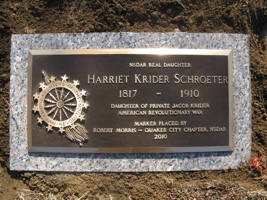 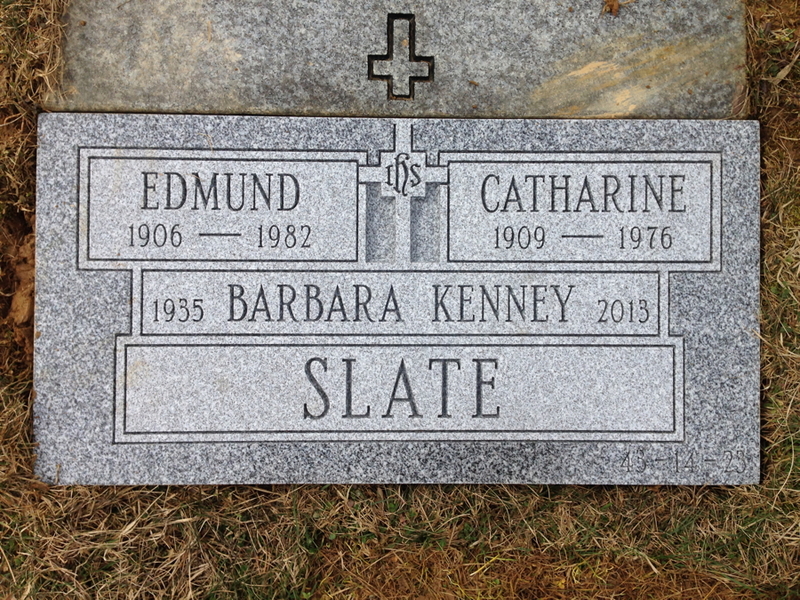 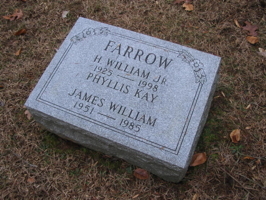 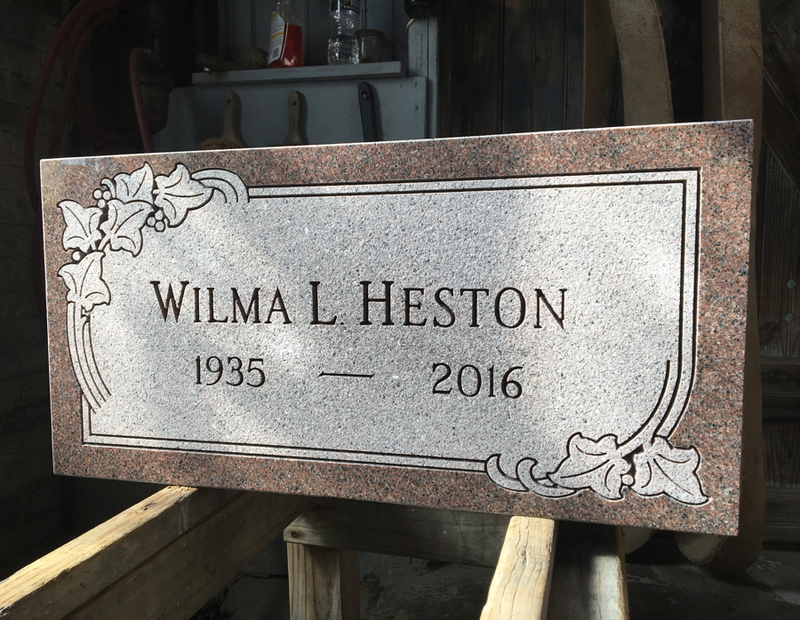 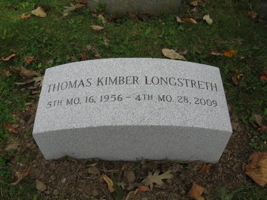 These lower-profile memorials are permitted in varying sizes and heights by most cemeteries. 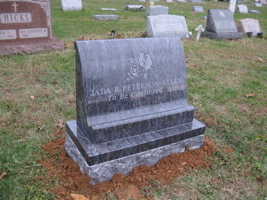 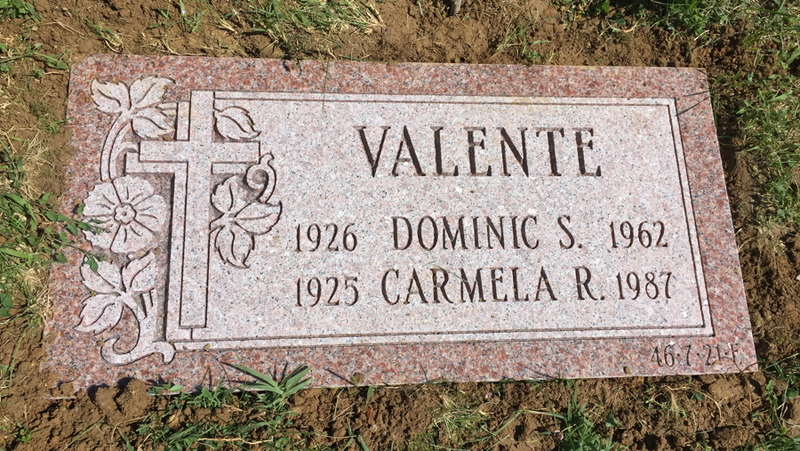 The use of each style needs to fit the contour of the ground, other memorials on the lot and your personal taste. 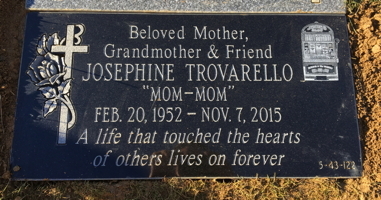 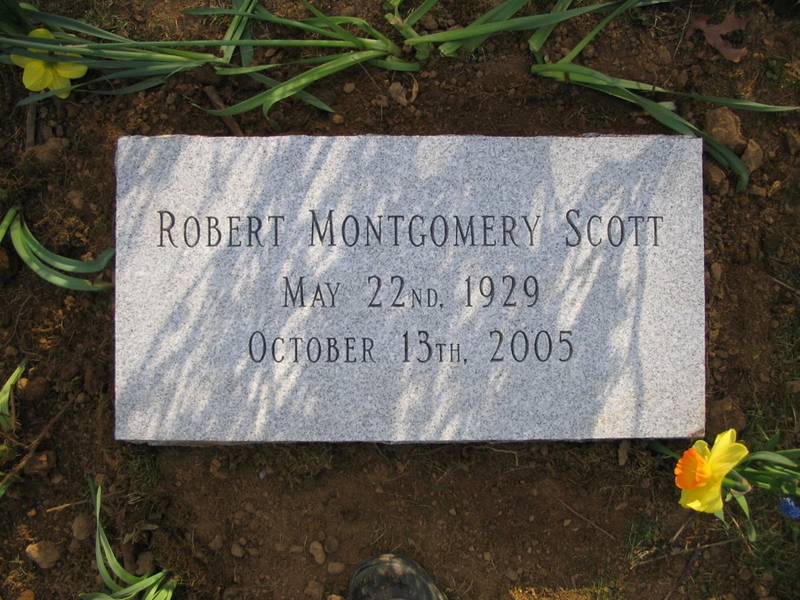 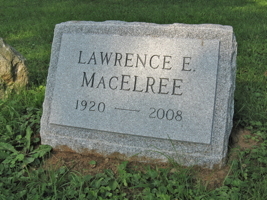 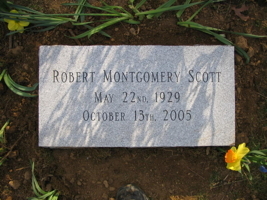 While space is somewhat limited each marker may be personalized to commemorate the individual or individuals.